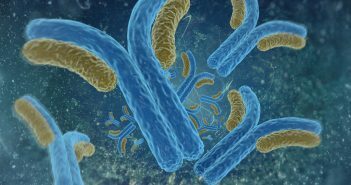 Find out more about the immunogenicity of antibody–drug conjugates (ADCs) in this column from Corinna Fiorotti, Business Development Director at BioAgilytix (NC, USA). 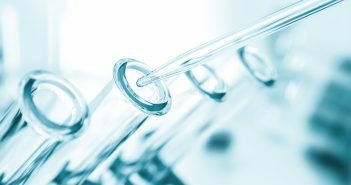 In this column, Afshin Safavi differentiates between ‘assay qualification’ and ‘assay validation’ explaining current industry guidance, the translation of this guidance into the exploratory biomarker world, and how BioAgilytix (NC, USA) approaches these challenges. 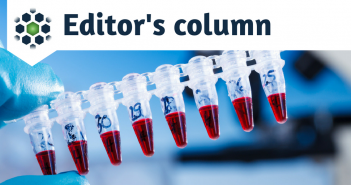 In this editorial, Albert Koulman discusses whether a routine approach to lipidomic analysis may be possible, and what challenges may need to be considered for this to be the case. 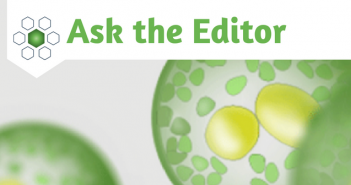 Learn more about the field of lipidomics in this FAQ style ‘Ask the Editor’ article about the fundamentals of lipidomic analysis. In this installment of Robert MacNeill’s (Envigo) column, Robert discusses how to increase column plate count – the most obvious way! The fourth in our monthly column series highlighting the ‘hot topics’ throughout November. 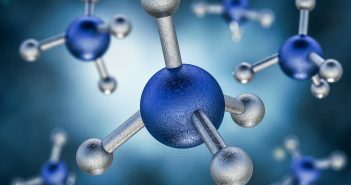 Mass spectrometry based metabolomics: a novel analytical technique for detecting metabolic syndrome? 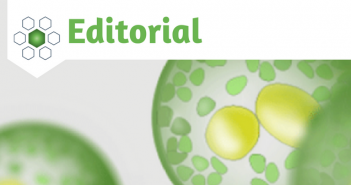 This editorial discusses the use of mass spectrometry metabolomics as a diagnositic tool for detecting metabolic syndrome. 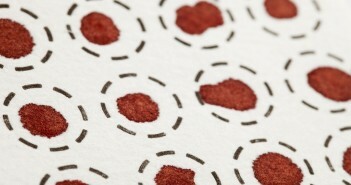 Learn more in this article from Bioanalysis. 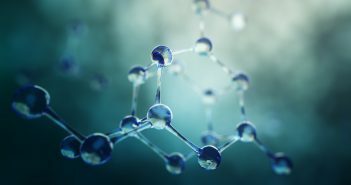 In discovery, the identification of the major routes of biotransformation allows medicinal chemists to design compounds with more desirable ADME properties. 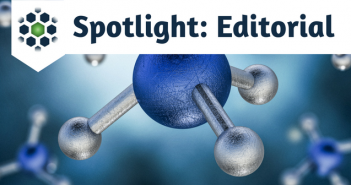 Dan and Jan discuss the use of ion mobility spectrometry combined with high-resolution mass spectrometry for these drug metabolism studies. In this commentary, Melanie Anderson discusses the use of paper-based dried sampling technologies and how they can provide opportunities to collect biological samples in the dried state, which involves significantly smaller sample volumes than traditional sample collection approaches. 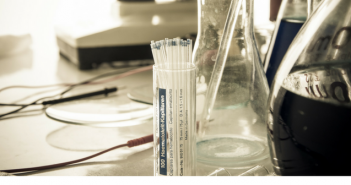 In this editorial, the author discusses paper-based assays as an emerging technology in bioanalysis, as well as point-of care diagnostics and treatment.